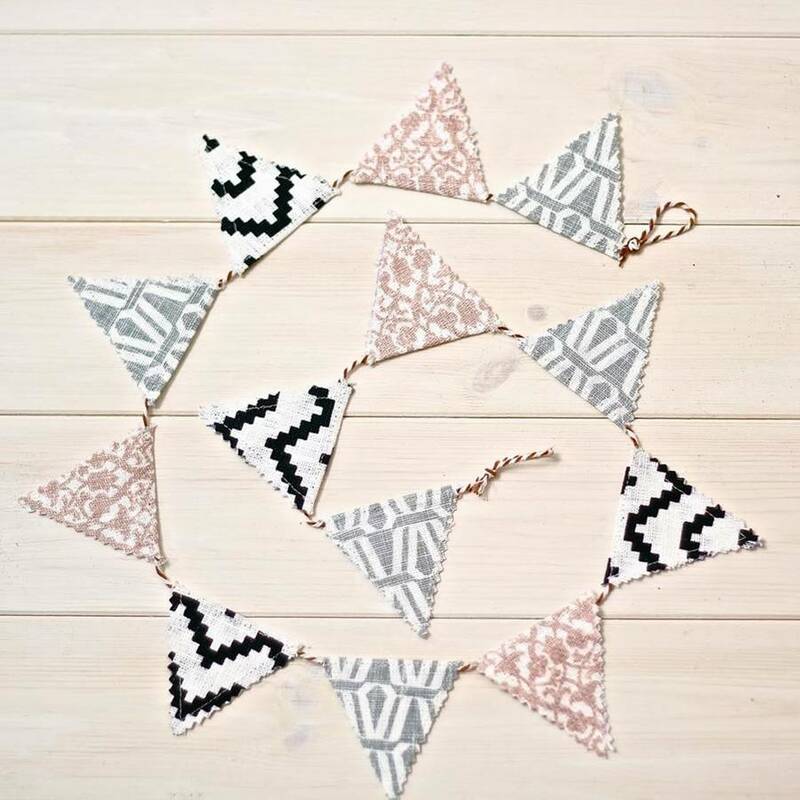 This pretty modern Scandi nursery bunting is a perfect gift for a new baby, a baby shower or as bunting for a child's room. 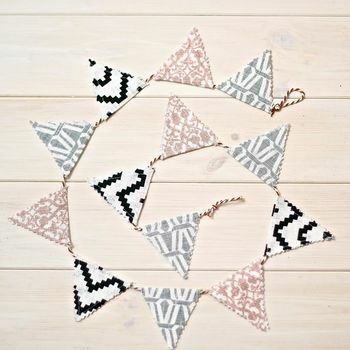 Made from a mix of soft patterned fabric and modern geometric designs this baby bunting would fit well with room schemes ranging from monochrome to Scandi, and would also suit a more traditional theme. 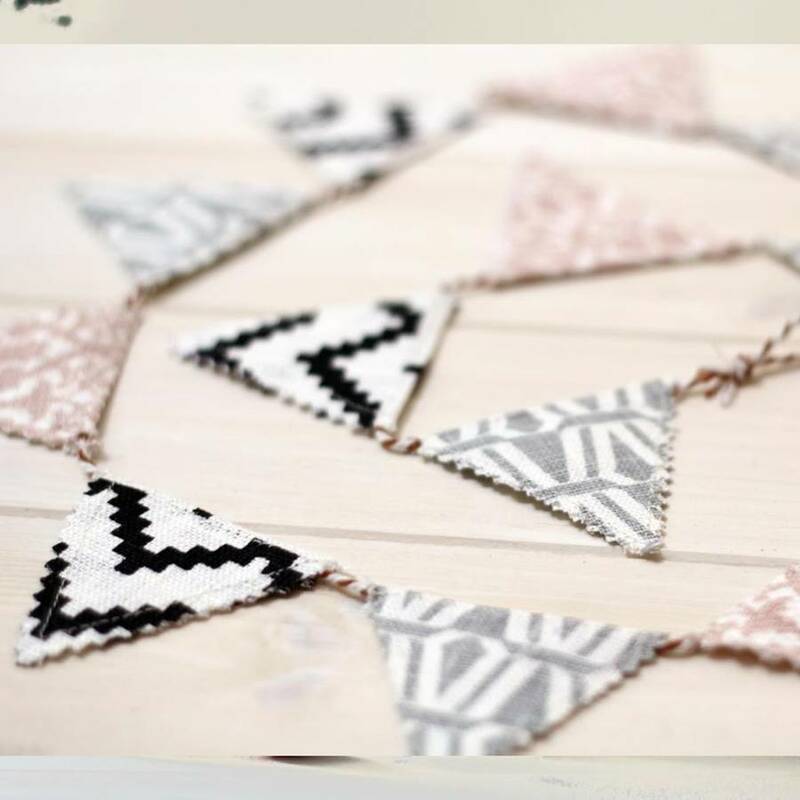 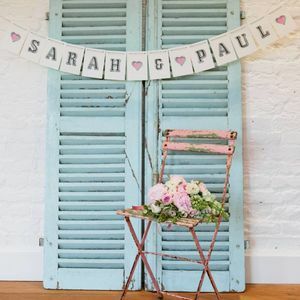 The colours include a beautiful rose quartz pink and a monochrome black and white chevron design which makes it an ideal bunting for a child's room. 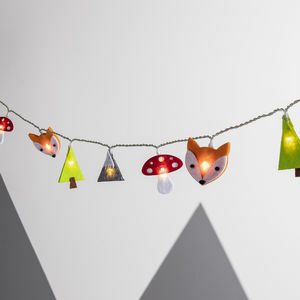 Part of the Little Pip Woodland Range by Pipany, this modern Scandi nursery bunting comprises little flags on striped baker's twine string with loops for hanging at either end. 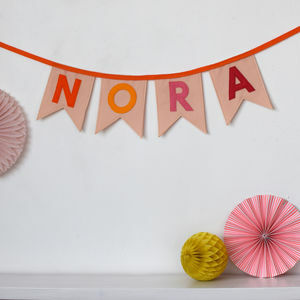 A lovely nursery bunting gift for a baby shower or little girl's birthday. 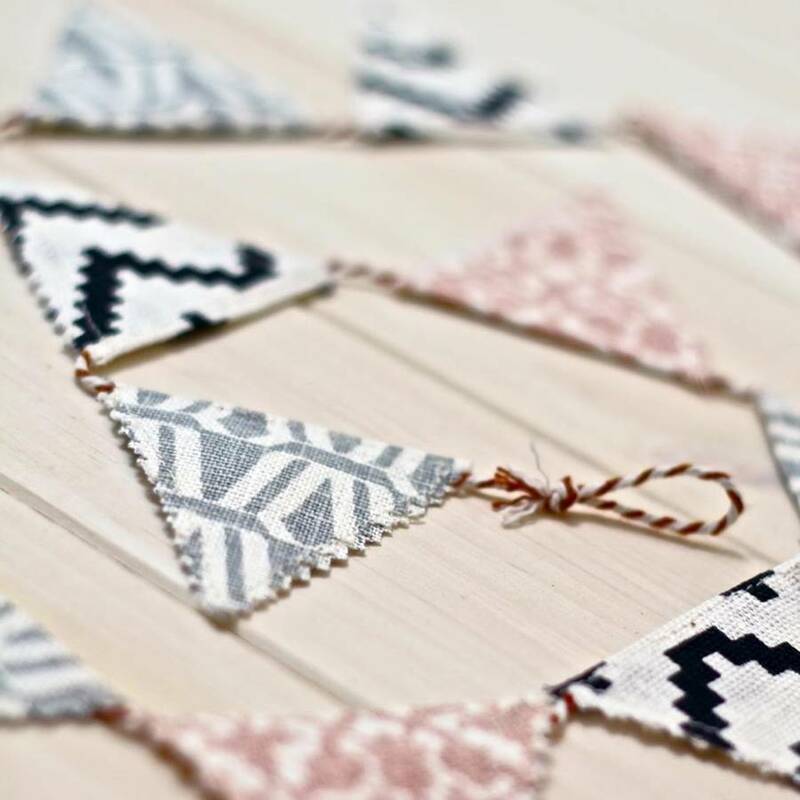 A mix of beautiful linen cotton fabrics in pink, soft grey and a fun black and white chevron design. 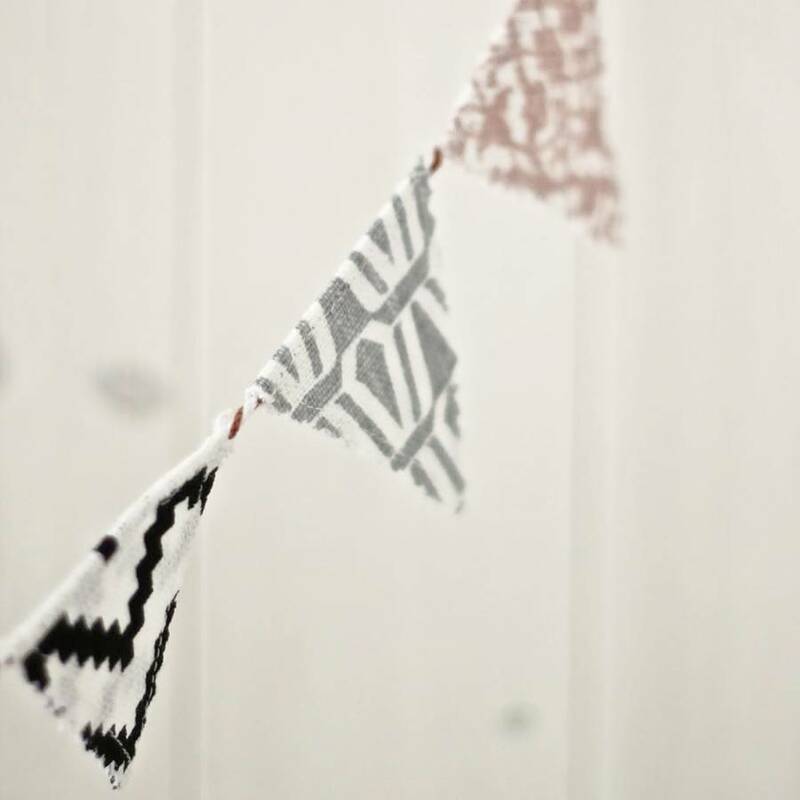 PLEASE NOTE: Each flag measure 6cm x 6 cm approx.